LIBERTY HIGH PTSA OUTREACH PROGRAM! Thank you for supporting all of our students and removing barriers to learning with your ongoing support of the Outreach program. The program has come a long way since it was started in November 2015 with a Coat Drive. Thanks to you, students have access to a quick and nutritious breakfast, personal care items like shampoo and toothpaste, as well as ongoing school supplies. 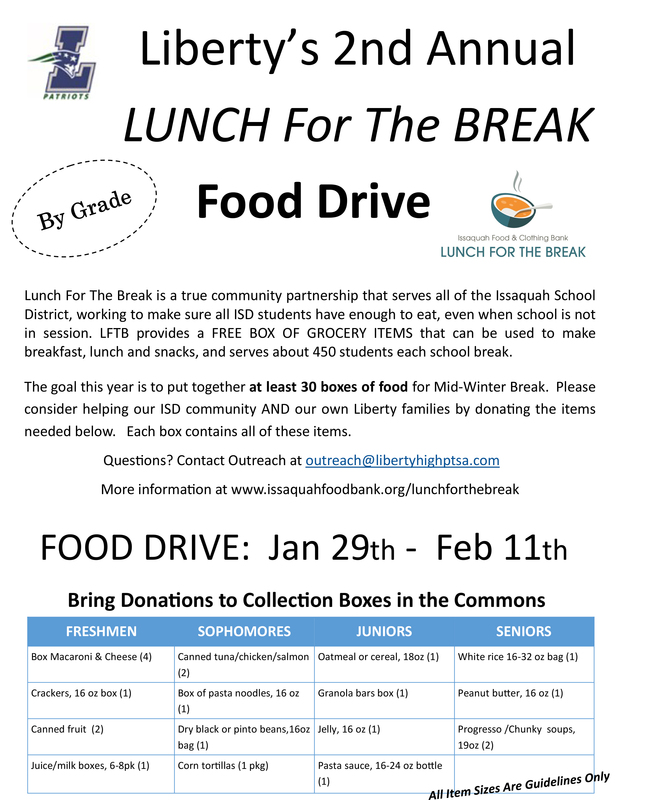 In addition, Outreach continues to partner with Issaquah Power Packs for weekend food, and Lunch For The Break for school breaks. During the school year we host Shop or Swap Events that provided Homecoming and Prom attire, Spirit Wear (thank you to the Booster Club for their donation), coats, jackets, and other clothing items. Counselors also have been able to help students with specific needs from our inventory of clothing and accessories. Your generous support allows all students in our school to have the opportunity to thrive! We are so lucky to have such a wonderful, supportive community of families and staff. Thank you! 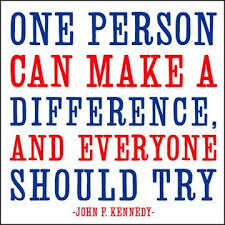 Interested in becoming involved? Email us at outreach@libertyhighptsa.com! The Family and Community Engagement Program (FACE/Outreach) fosters communication and awareness of both the needs and the resources occurring in the greater Issaquah community. By sharing information from organizations like Issaquah Nourishing Network, the PTSA network can easily bring together those who are seeking assistance with those organizations and individuals contributing resources. Be sure to check below for events and programs happening now, as well as ways in which you or your organization can help.